OK, it's early stages, but running on the back of the huge success we had with our Salamanders charity army, where we raised over £7,000 for the HELP for HEROES charity, we are going to do it all again. 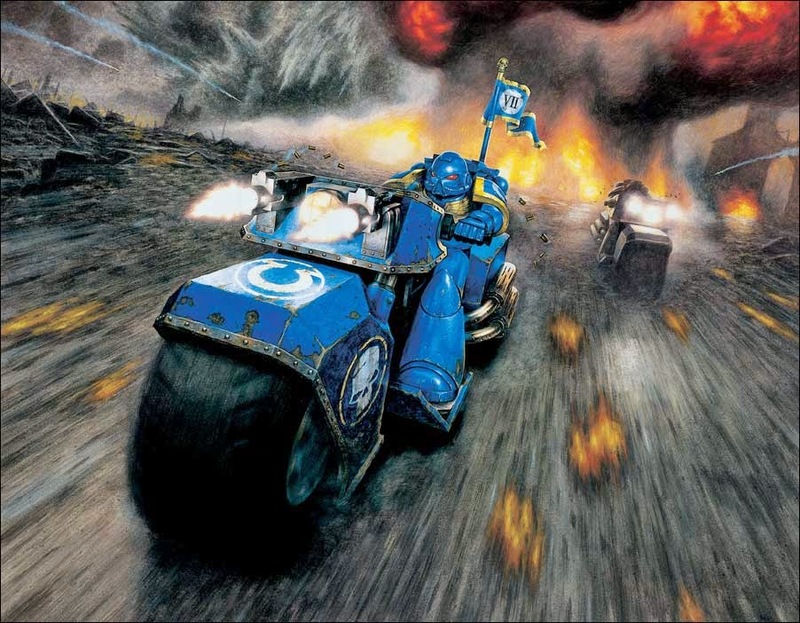 This time with the most iconic Space Marine army of all time, Ultramarines! 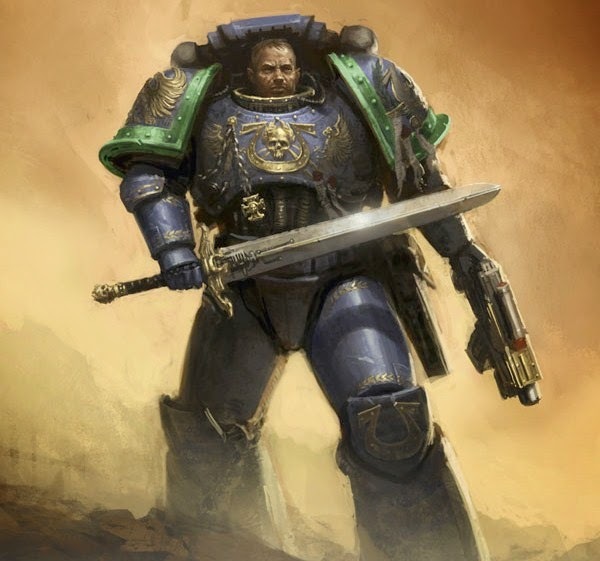 The Chapter we are working on will be the forth company, and at some point in the not too distant future, you will have a chance to win an Ultramarine army, donated, built and painted by the very talented YouTube community. All the proceeds from the project will once again go towards all the fantastic work done by the HELP for HEROES charity, which I am sure you will all agree is a very worthwhile cause. The project is being headed up by IDICBeer and Siege Studios, and we are aiming to raise as much money as possible for the cause. We have an awesome team of contributors for this years army, including some new faces that have joined the project. A big thank you to all that are donating, buying, converting and painting minis for us, and a massive thank you to Battlestation for their very welcome sponsorship of the project. I have made a dedicated page on the Blog, where you will be able to find links to all the Channels involved and keep up to date with the armies progress, including pictures of finished work, and a list of all the units we have for the army so far. It will also be the go to page for buying tickets to win the army when we get to that stage. Please click the share buttons at the bottom of this post, as that really, really help us out!